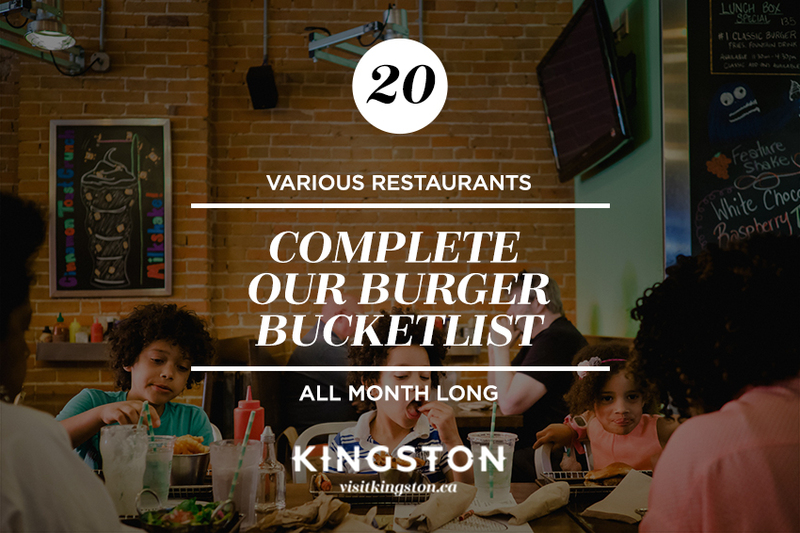 Happy New Year, Kingston. 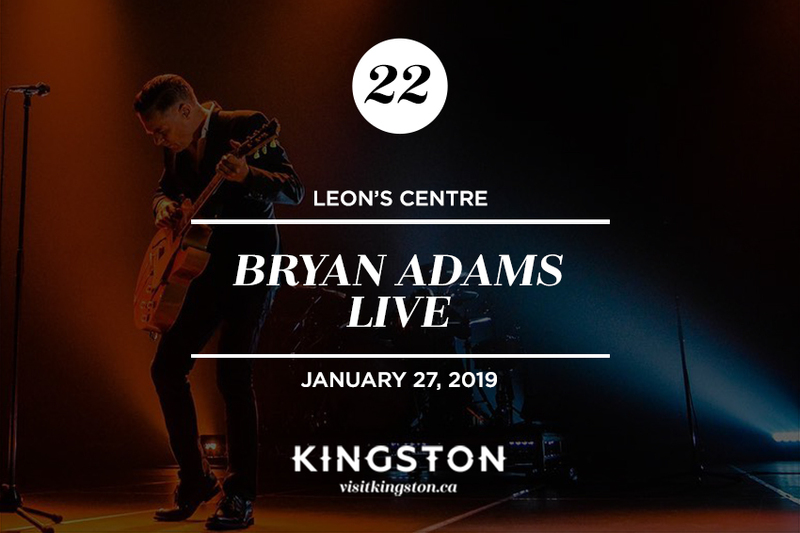 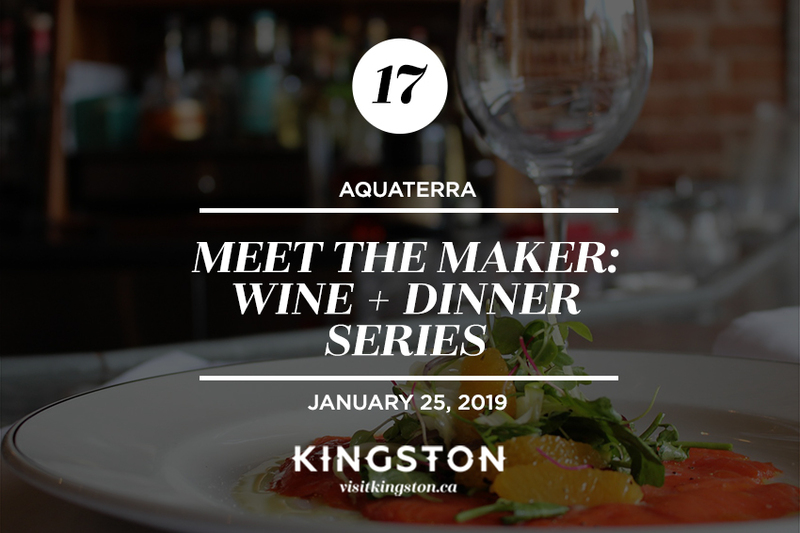 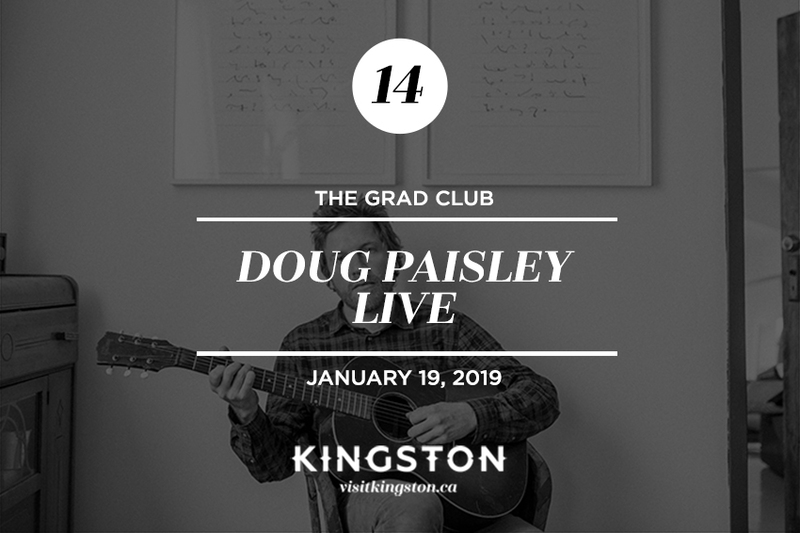 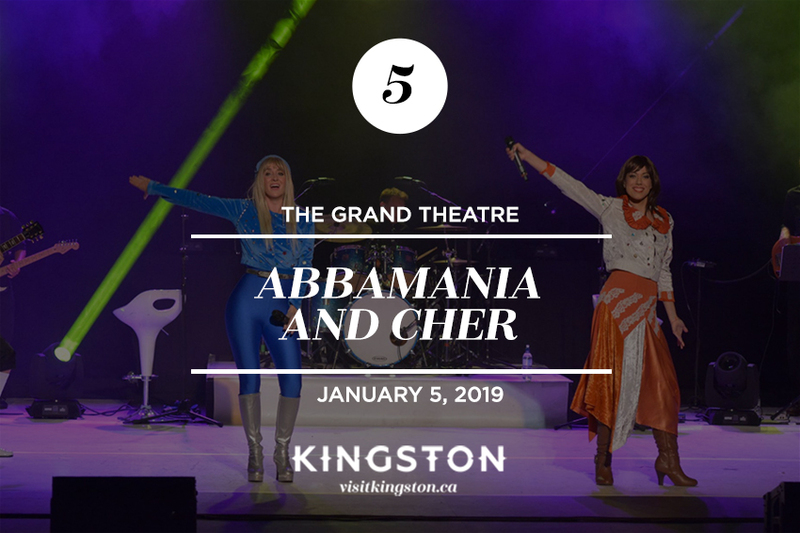 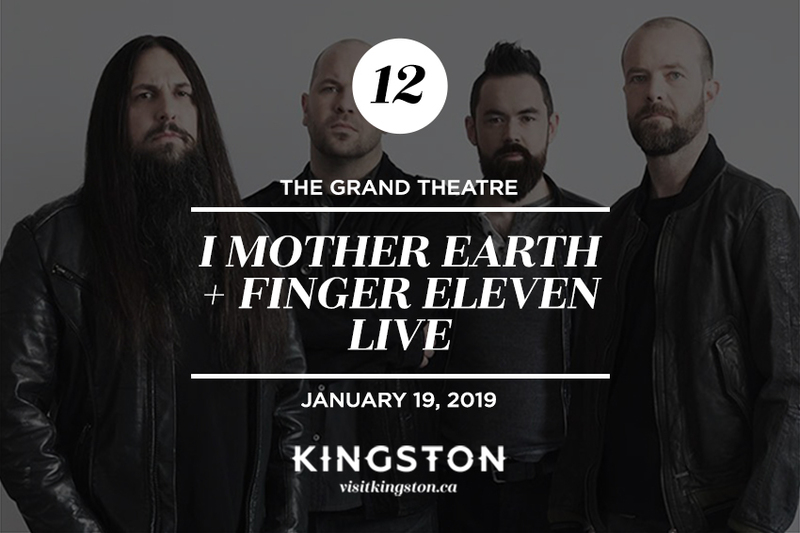 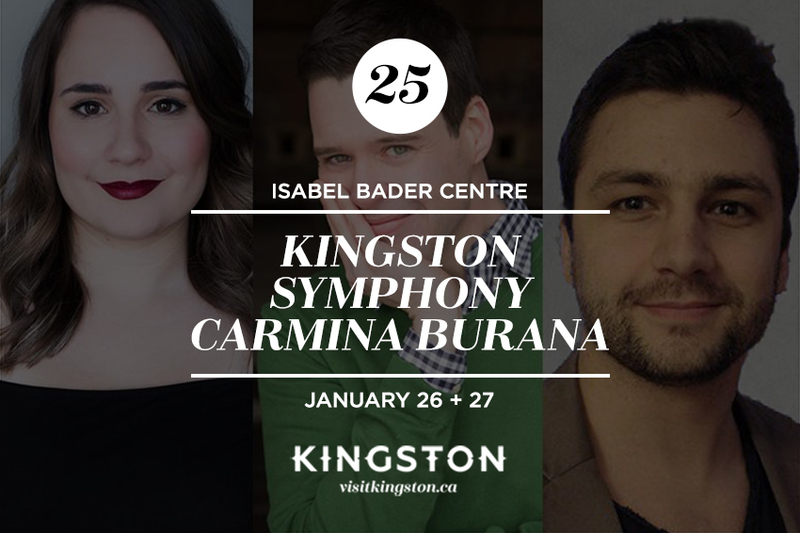 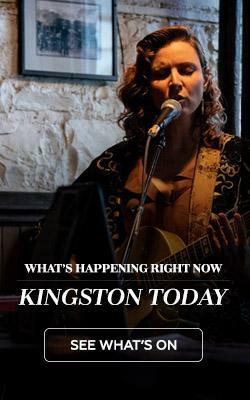 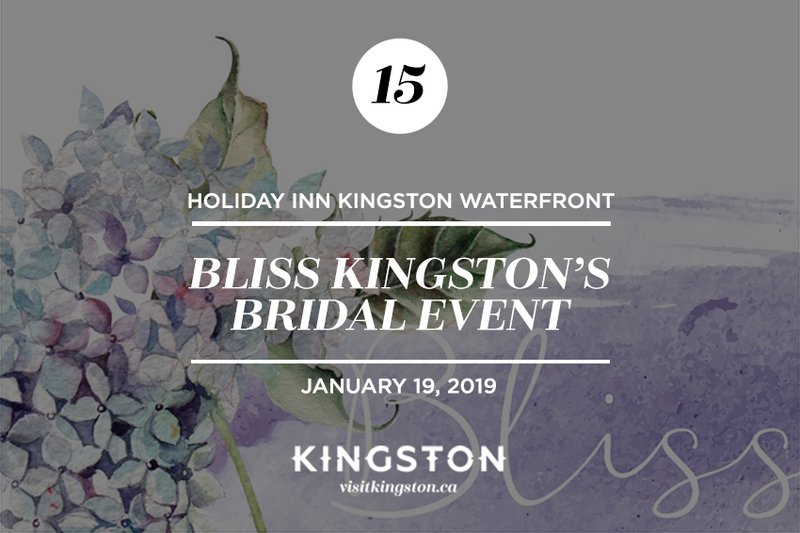 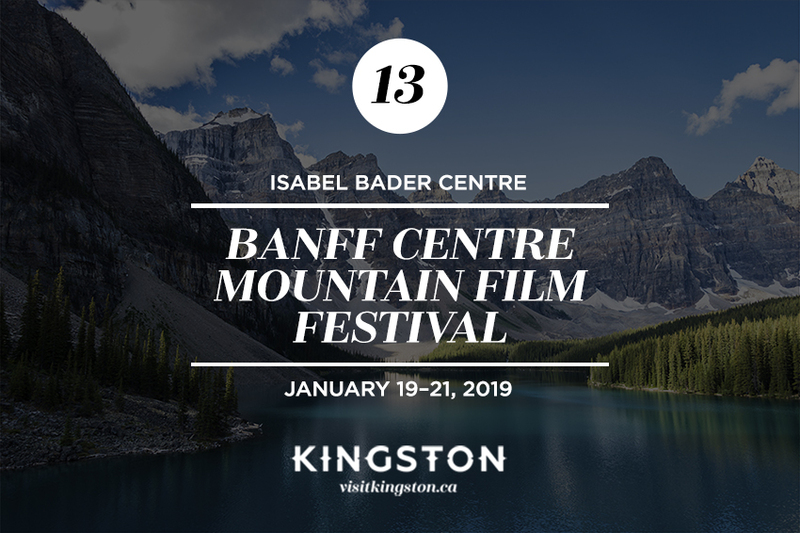 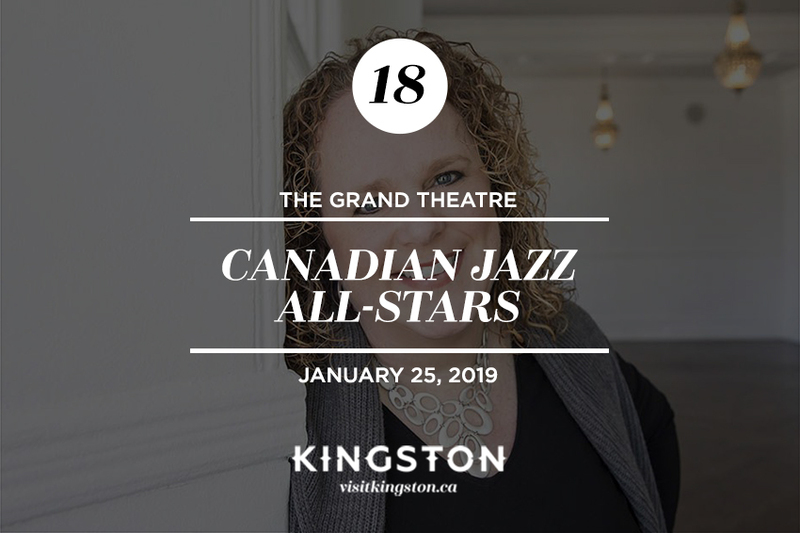 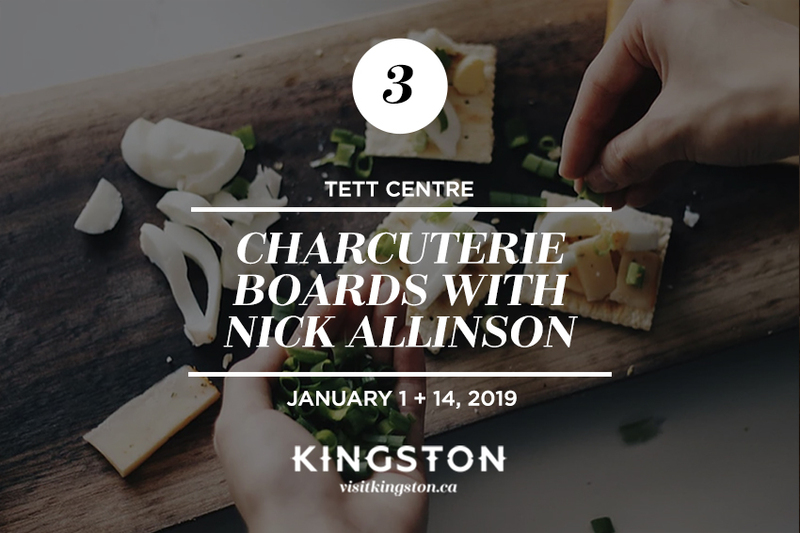 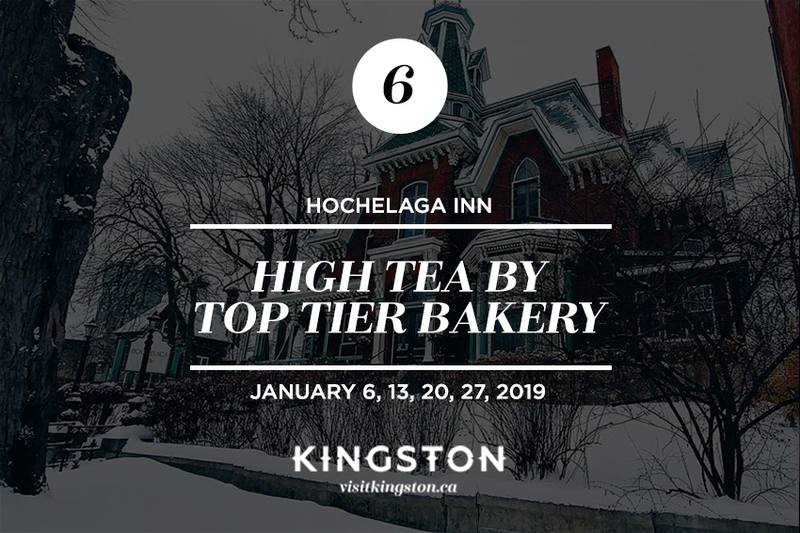 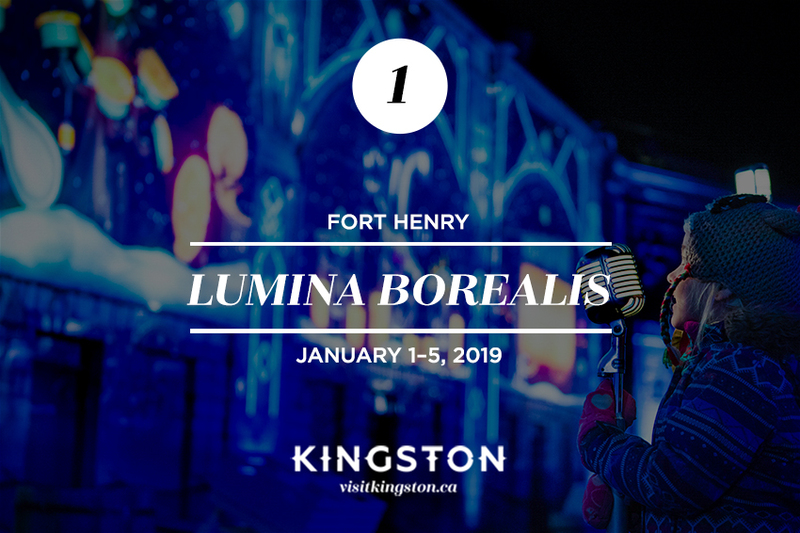 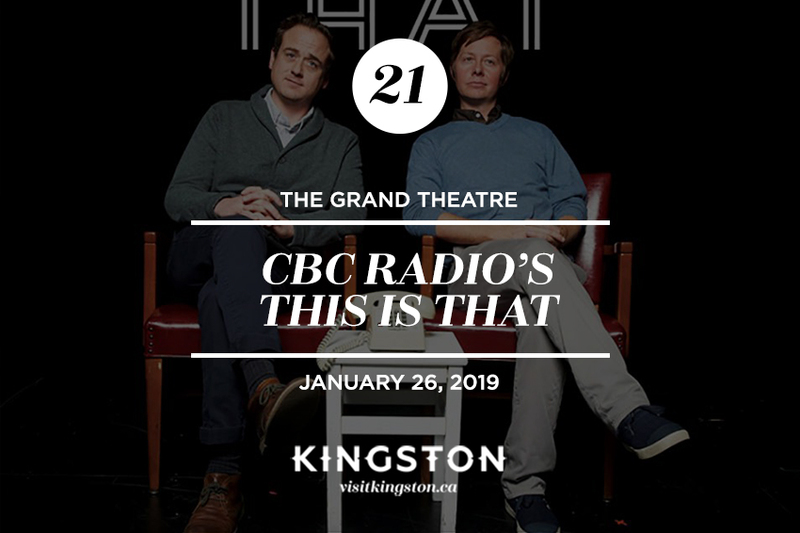 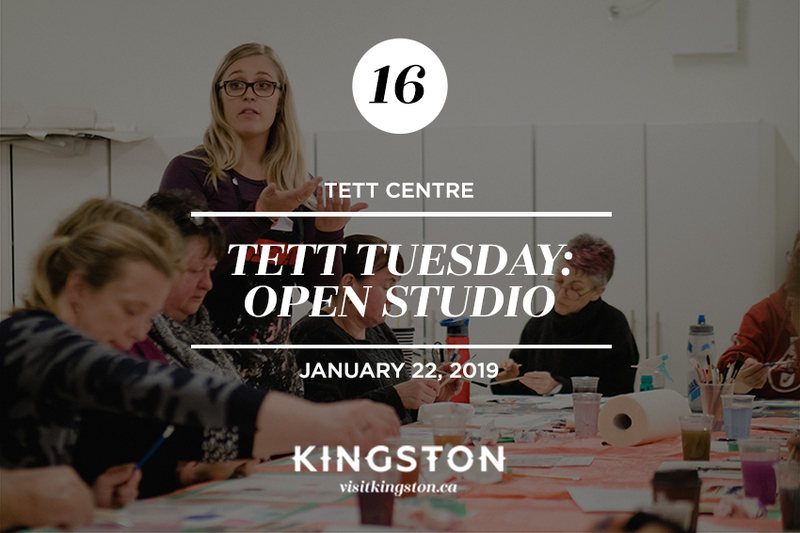 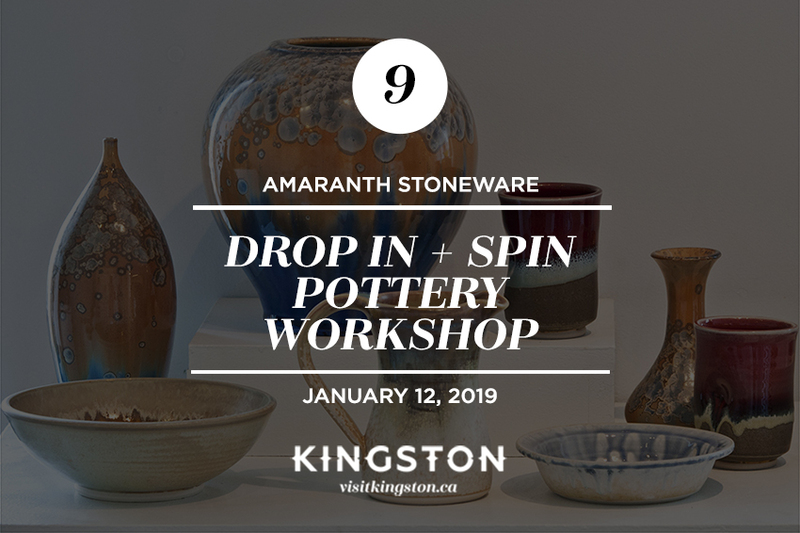 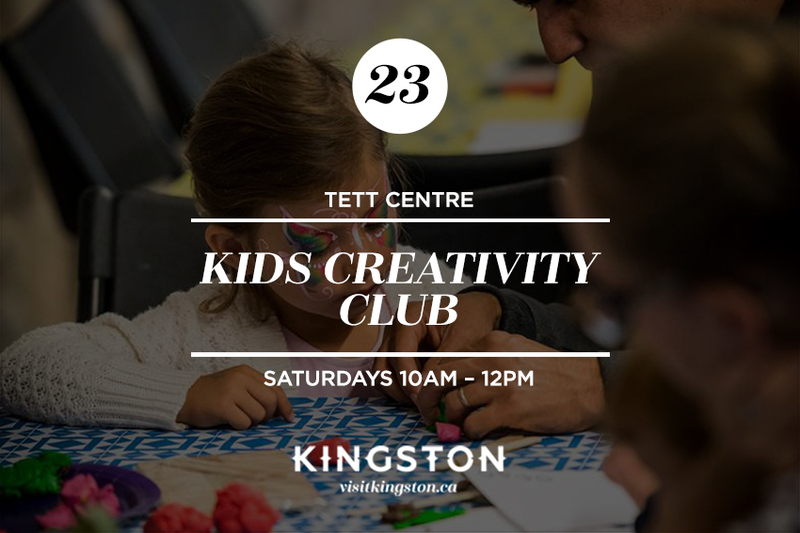 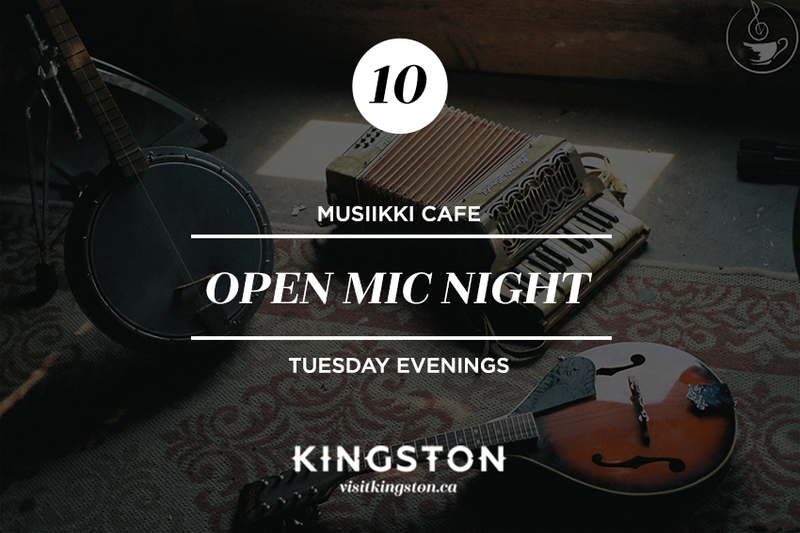 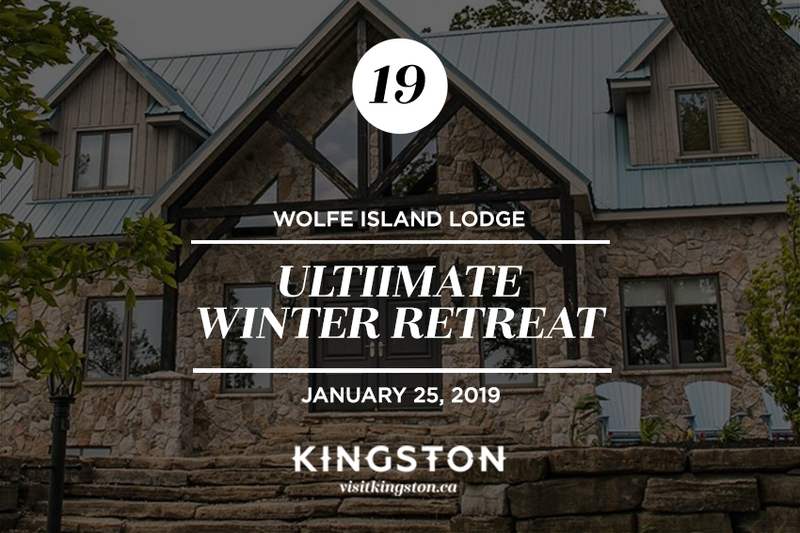 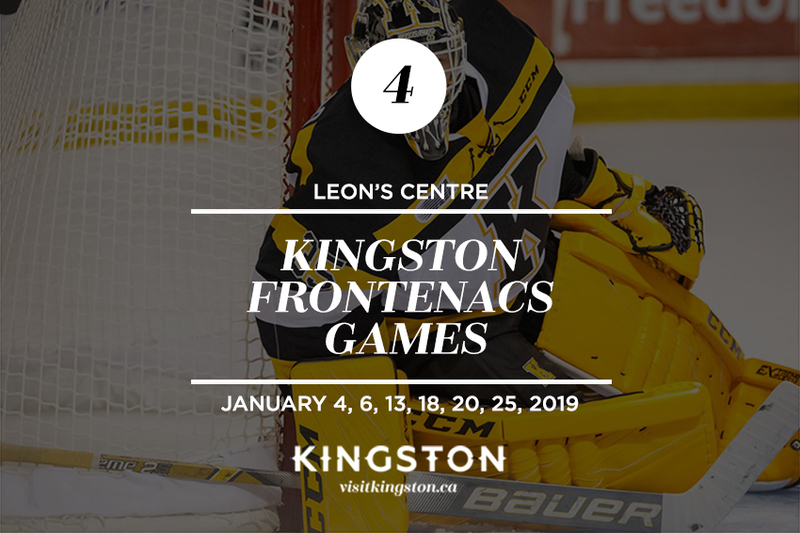 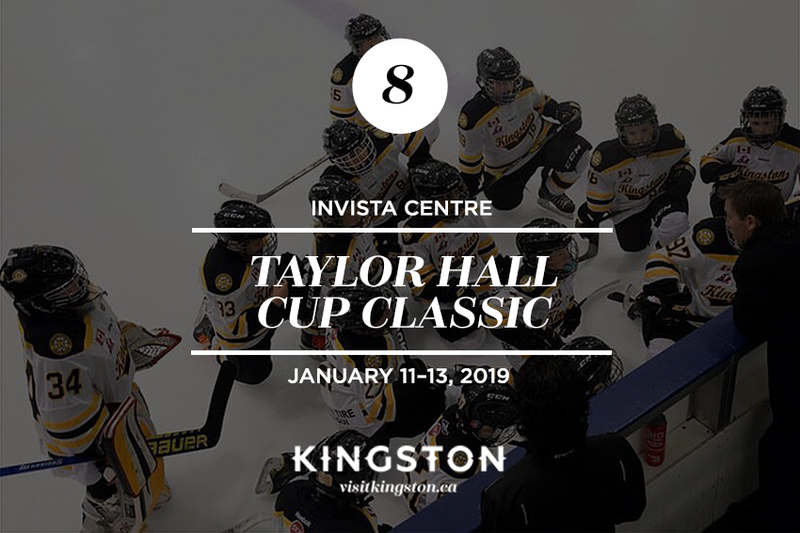 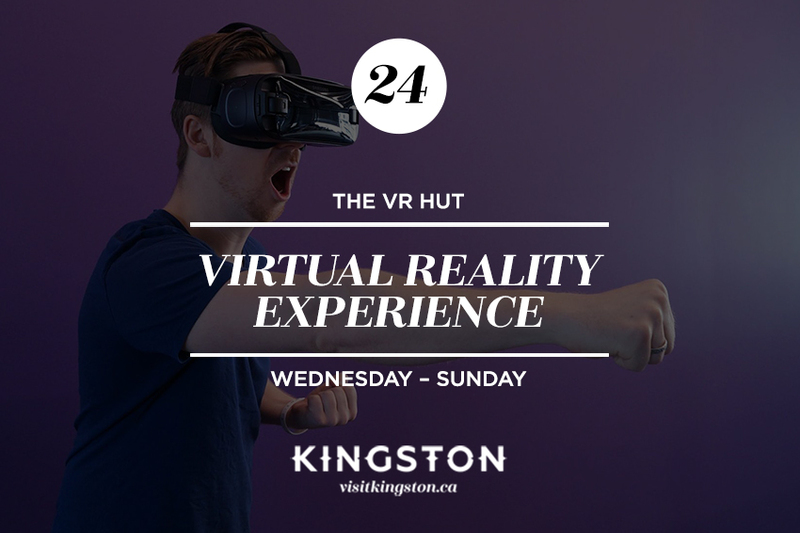 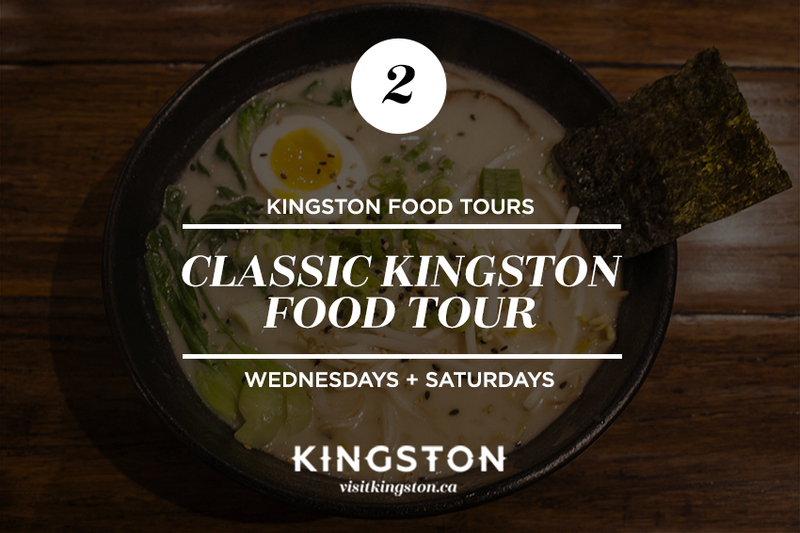 We’re getting 2019 off to a great start with a fresh list of incredible Kingston events and activities. 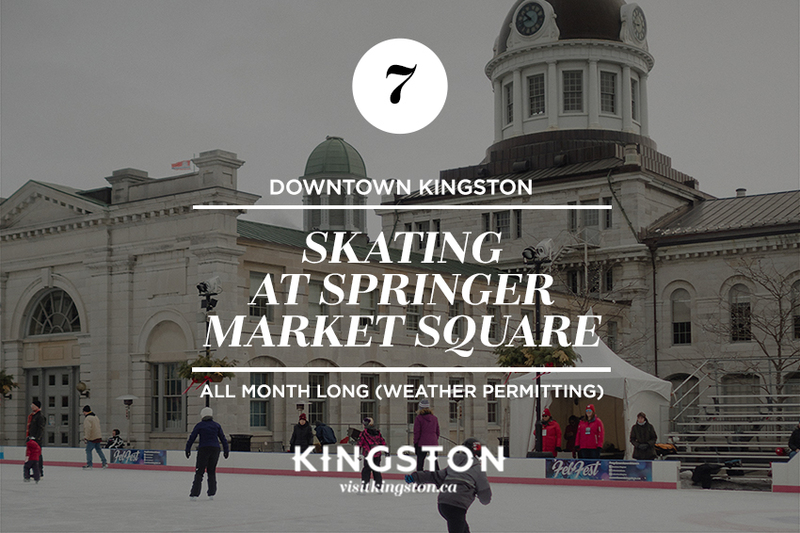 Load up that brand new calendar with skating, fun craft workshops, an all-star music performance lineup, great food, and so much more. 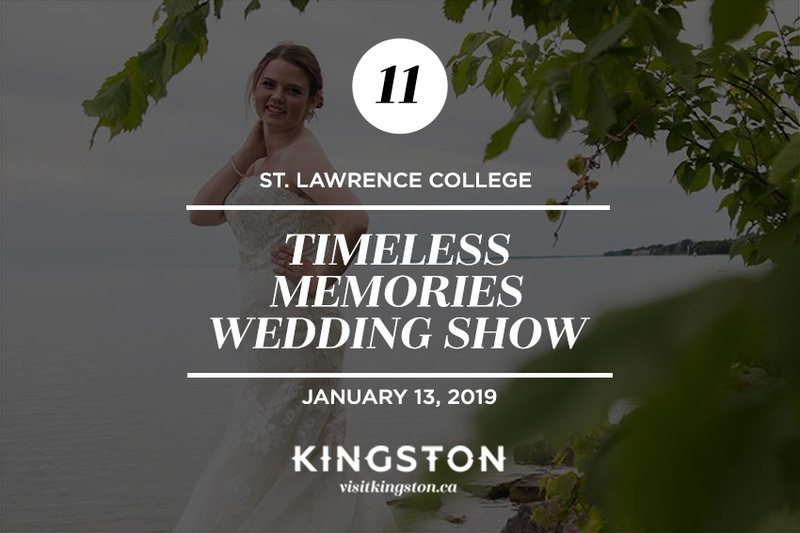 Make sure you click each image for even more event details.